In order to manage the costs associated with maintaining a commercial property’s roof, it is important that a property manager have a carefully crafted plan for its care. Studies have shown that the maintenance and repair costs associated with emergency roof replacement are nearly twice as high as those that are incurred when a company properly plans and prepares for a roof replacement project. Roofs that are actively maintained and managed also last longer than roofs that are installed without the proper planning. Keeping a roof functioning on your property for an extra 30% of its life is a substantial cost savings for any business. While many project managers and property managers will poor over a contractor’s initial proposal and bottom-line cost, the lifecycle costs of a roof are what are really important in making this decision. The materials that you use for your roof will greatly impact the cost of a roof installation and eventual replacement, and it also can greatly impact the amount of money that a company has to spend on energy, cooling and heating. Taking all of the cost savings into account for a quality roof may make the decision to repair or replace an old and warn roof easier for a building manager. Commercial roof repair is an art and a science, and it requires a project manager who can carefully study the traits and attributes of a contractor who is being considered for the job. Past experience on large commercial projects is important since a commercial job is different than a residential job. In addition to the size difference, a commercial job often has to be performed at odd hours of the day to ensure that a customer’s experience in a shop is not ruined by chaos. A commercial job also requires more technologically advanced tools to get the job done right. The tight timelines and high costs of failure make it very important to choose the right contractor for the job up front. You will want to carefully evaluate a contractor’s proposal for your commercial job to verify that they have the right mix of labor and equipment to keep your roof working properly for many years to come. In addition to a detailed plan, you will want to ensure that you have annual inspections performed on your roof after a certain age. This helps you catch problems early on before they have a chance to spread. If problems are not caught early on, a roof can deteriorate to the point where emergency repairs are required. As mentioned earlier, this is more costly than scheduled maintenance and it also prevents you from saving money by simply repairing a roof. 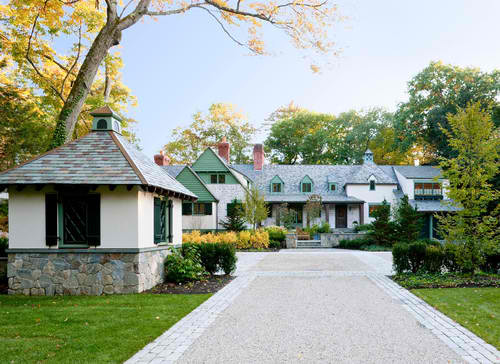 While it is important to do a cost analysis between the two options, in the early years of a roof’s life, it is much cheaper to repair a roof than it is to complete replace one. No matter the size or function of your commercial property Tampa, the choice for quality service is the expert team at Tampa Exteriors. 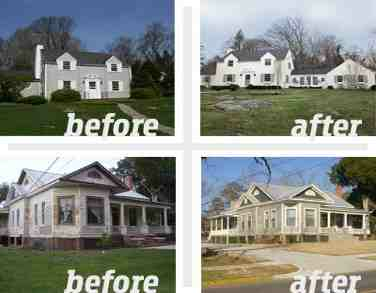 We have the experience, training and specialized tooling that are required to keep your property in great condition. We can work with you to develop a plan that will help you control costs. 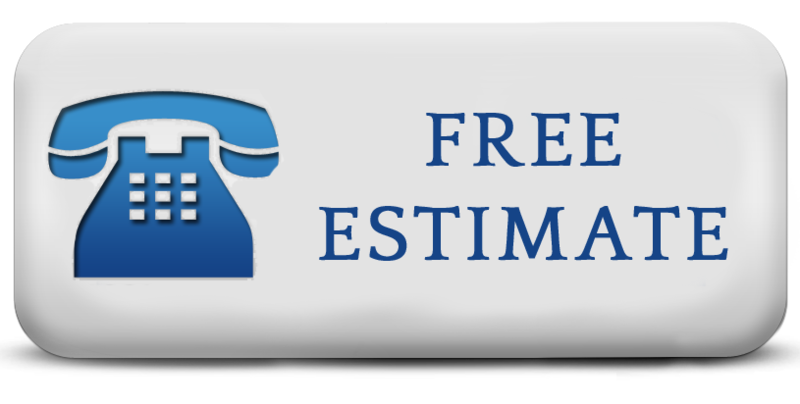 Call Tampa Exteriors today for a free, accurate estimate for the job at (813) 659-5426. The worst thing ever is to get repair done on a roof, but many times it must be done throughout ones lifetime. I had to replace my roof twice in 20 years or so. Not bad I suppose, but I wish to never have to deal with that. I guess a man can wish right? Anyways, this is a very useful article.